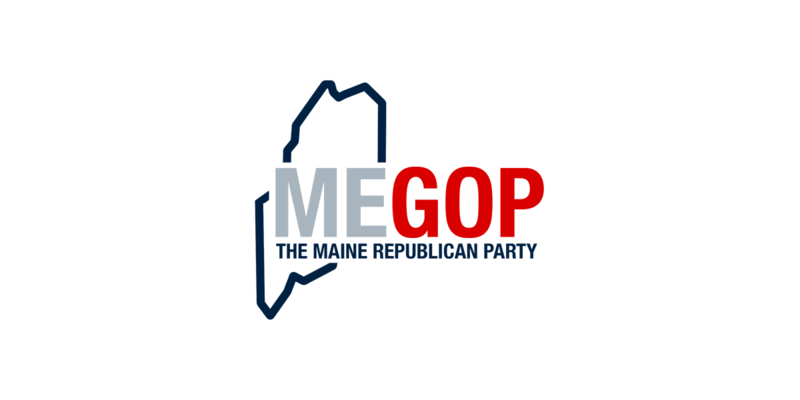 AUGUSTA – Maine GOP Executive Director Jason Savage released the following statement following a phone conversation with USM President Glenn Cummings. 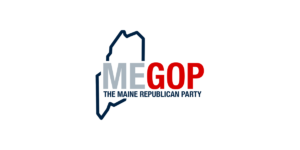 “I want to thank President Glenn Cummings for taking the time to speak with me, and for his promise to ensure that the event we were discussing will take place without obstruction,” said Jason Savage, Executive Director of the Maine GOP. The event referenced in this statement is: Alien Invasion: Fixing The Immigration Crisis which will be hosted by the USM branch of Young Americans for Freedom on February 16th, 2017.